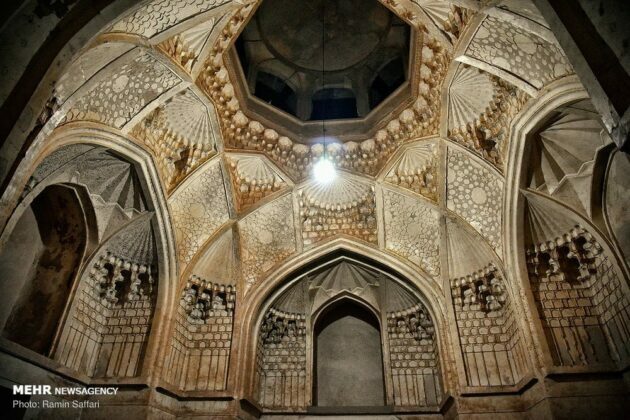 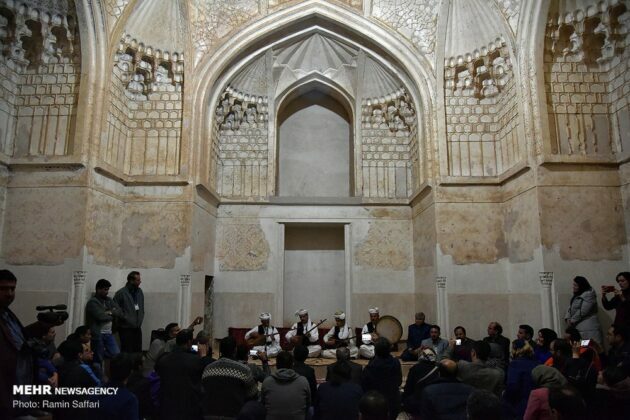 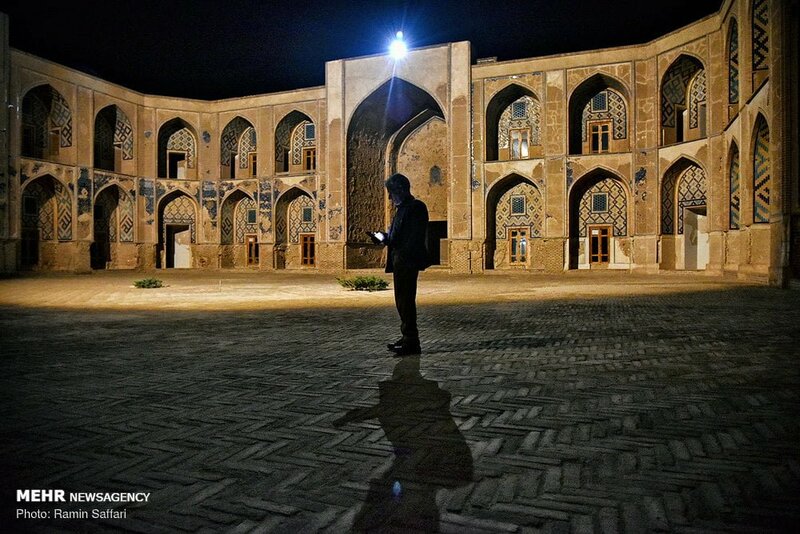 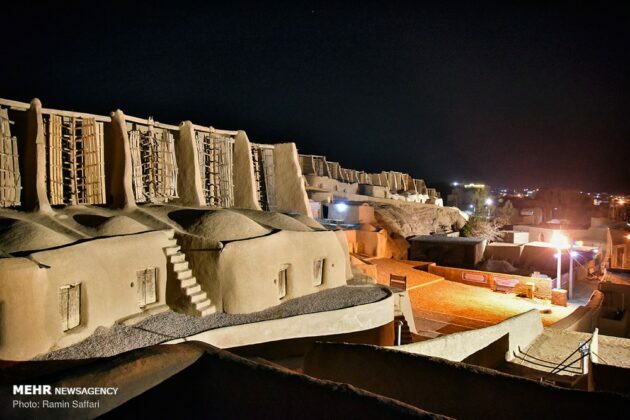 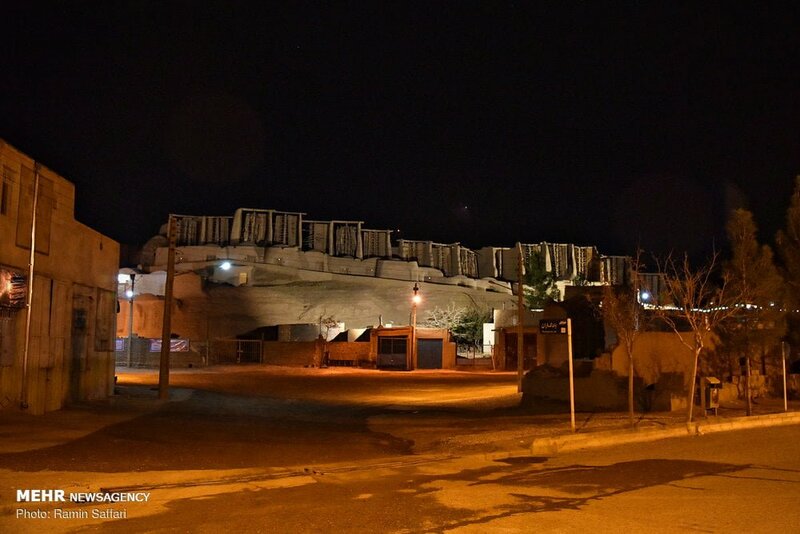 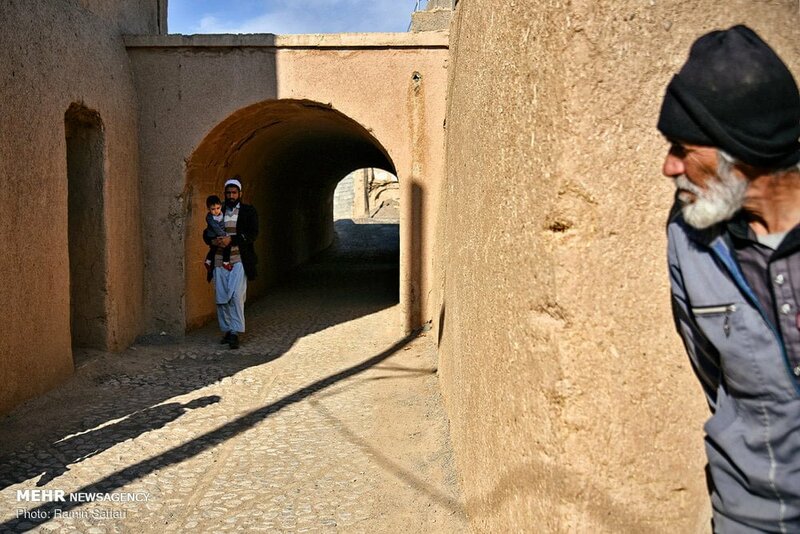 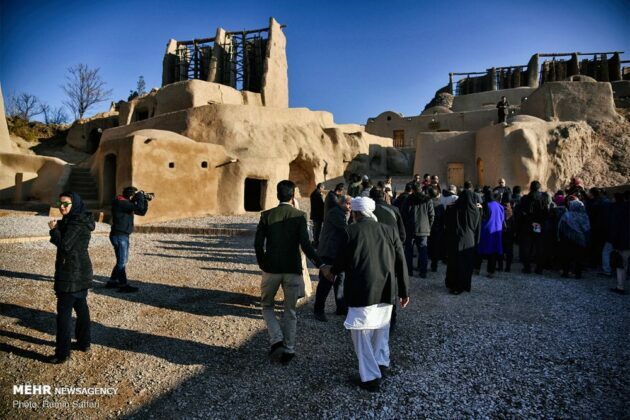 Khaf is a historical city in Khorasan Razavi province in eastern Iran, bordering with Afghanistan. 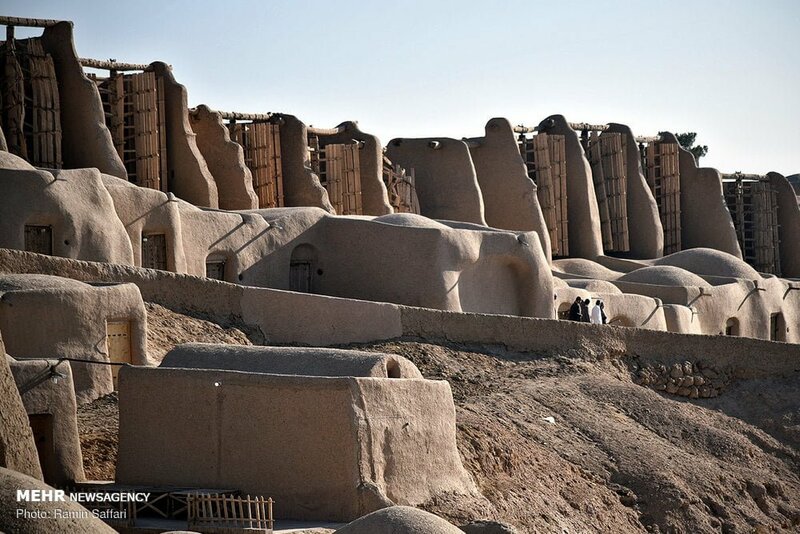 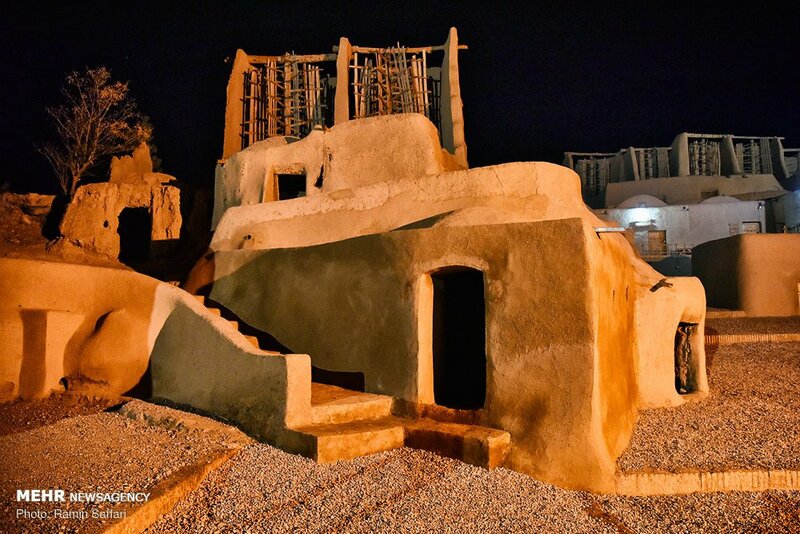 The city of Nashtifan, located in the south-east of Khaf near Qaen, has old windmills known as the Nashtifan windmills. 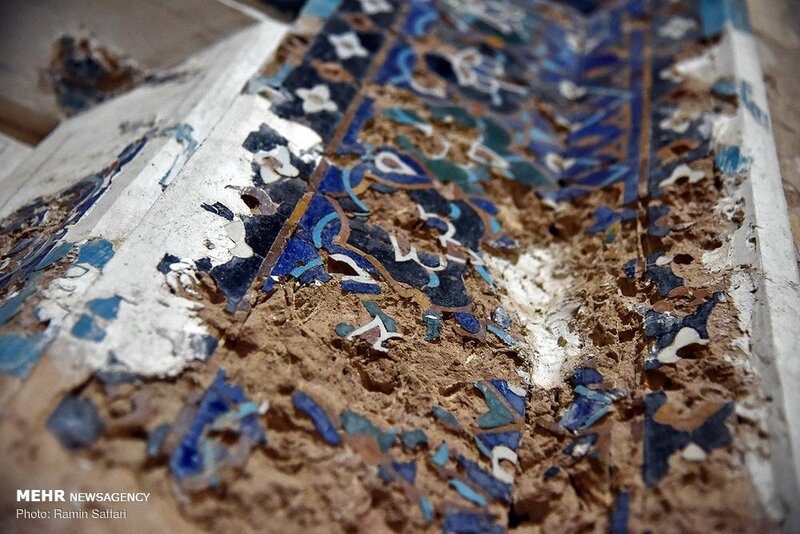 They used to be powered by the 120-day winds of Sistan and Baluchestan province. 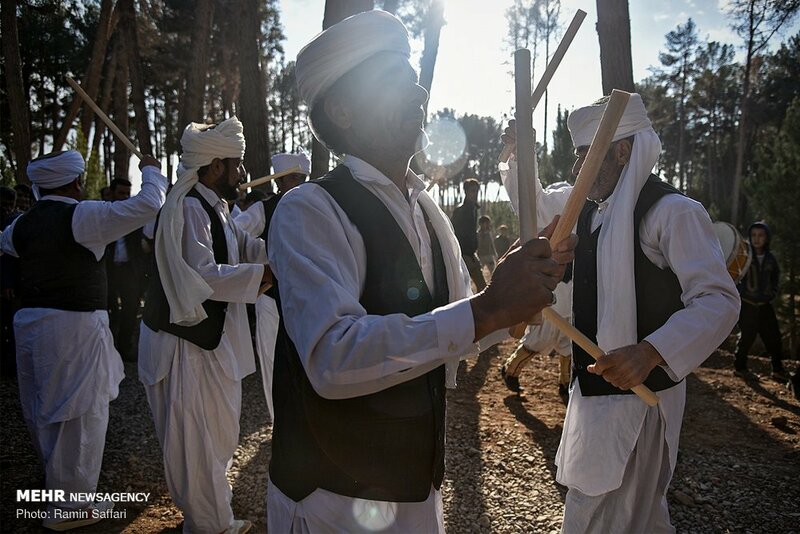 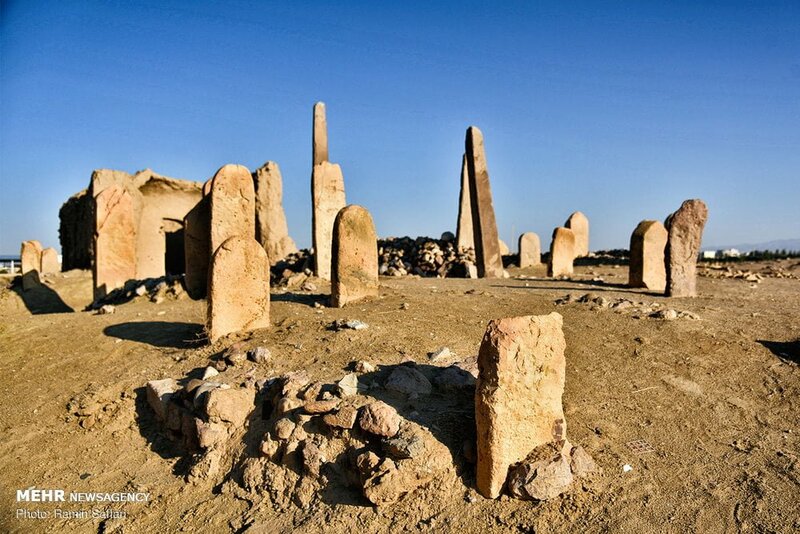 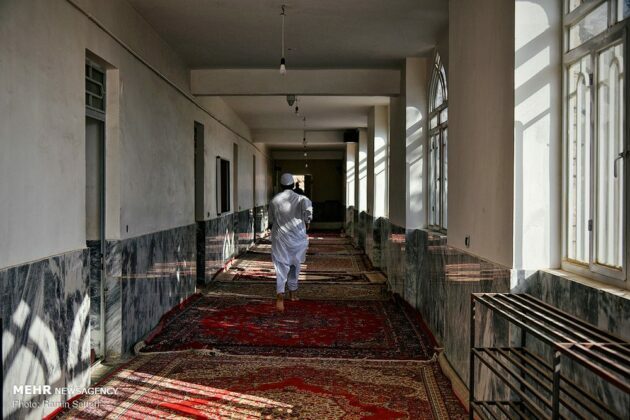 Among other attractions of Khaf are cemeteries that date back to the ancient Zoroastrian era. 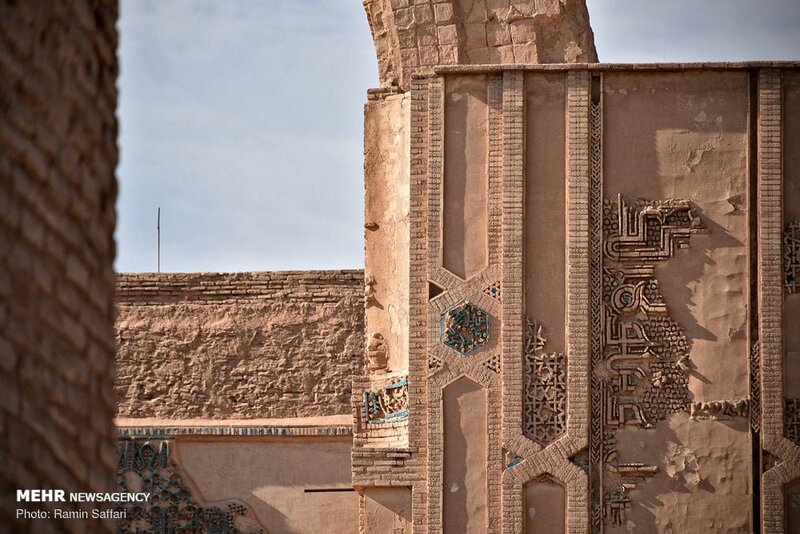 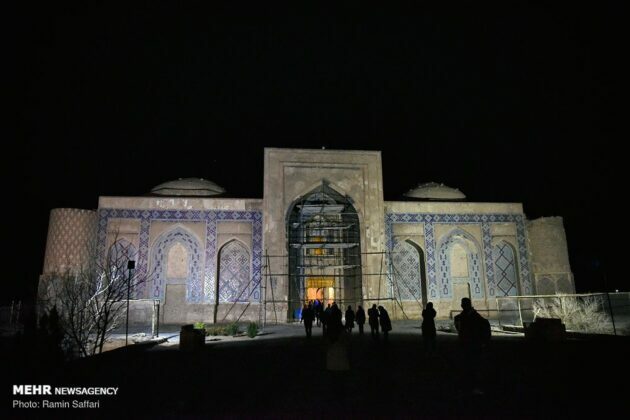 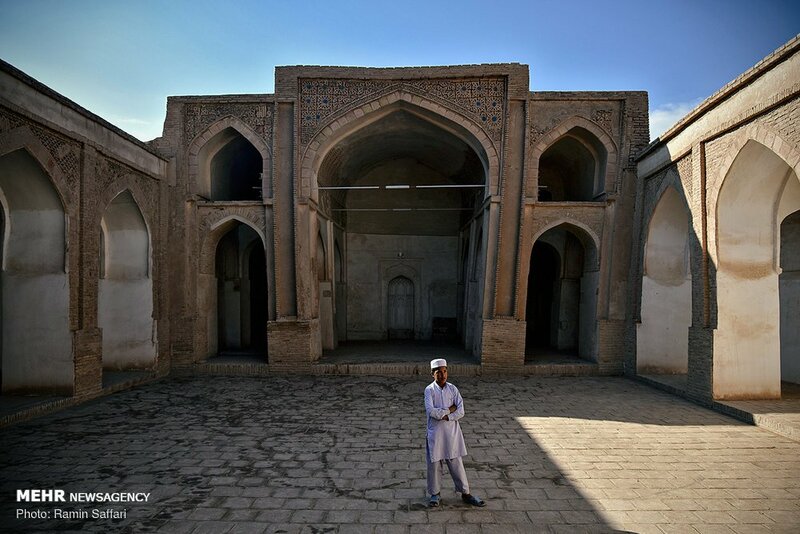 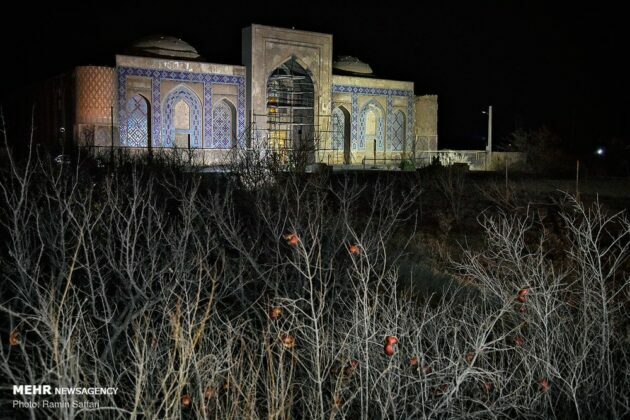 Malek Zozan mosque is the only brick building left from the ancient city of Zozan, a valuable memorial of this magnificent region. 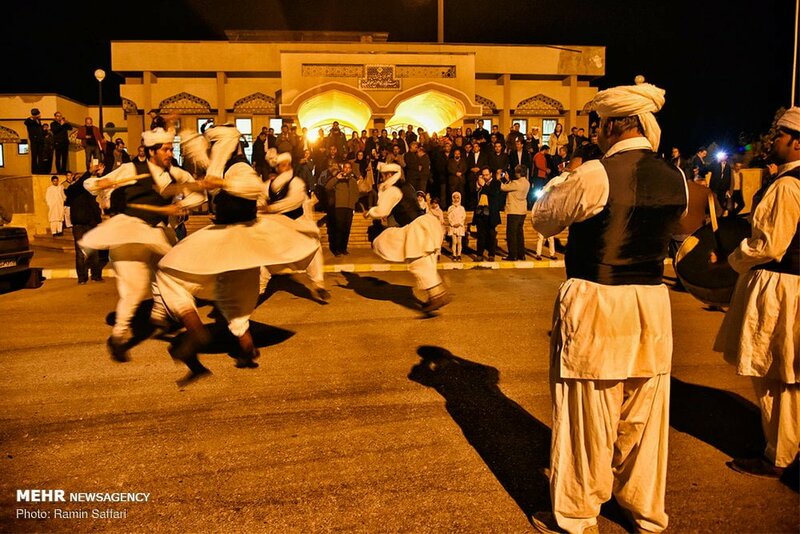 Another tourist attraction of Khaf is Khargerd Qiasiyeh School, which is located near the village of Khargerd.